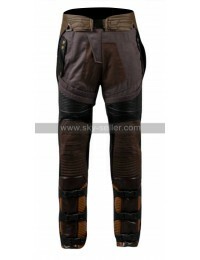 This is a gorgeous leather trouser for men. 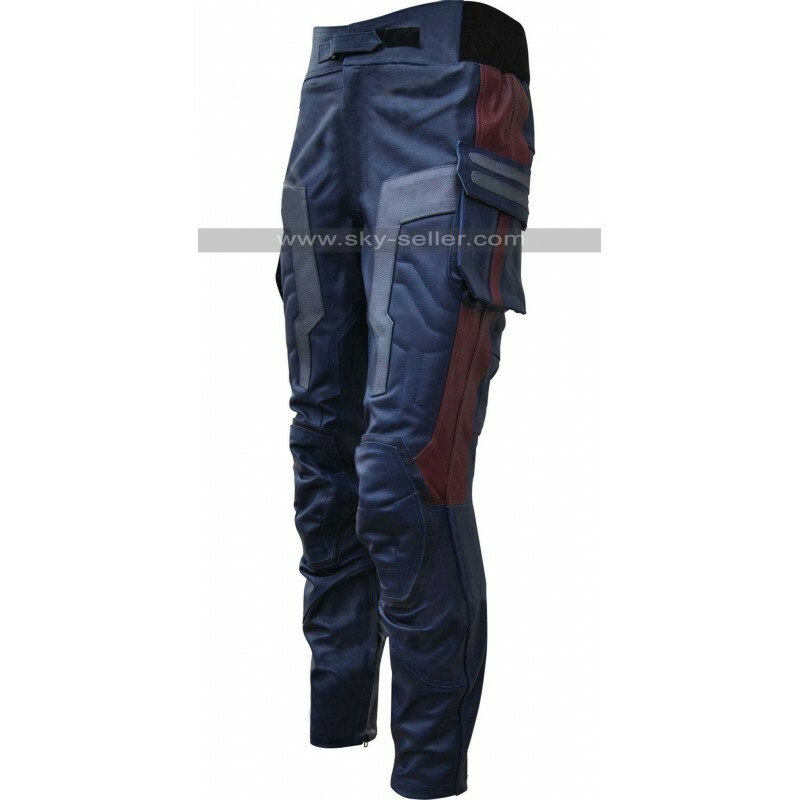 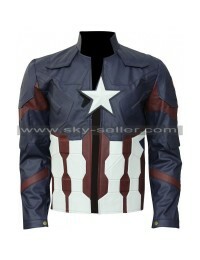 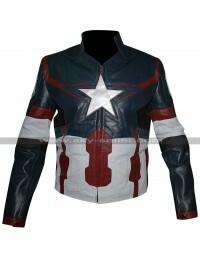 It is inspired by the costume worn by Captain America in the movie Avengers Age of Ultron. 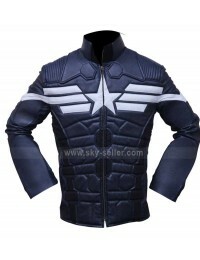 If you are a big fan of Captain America and love him in his costume, this is your chance to look and feel just like your favorite super hero. 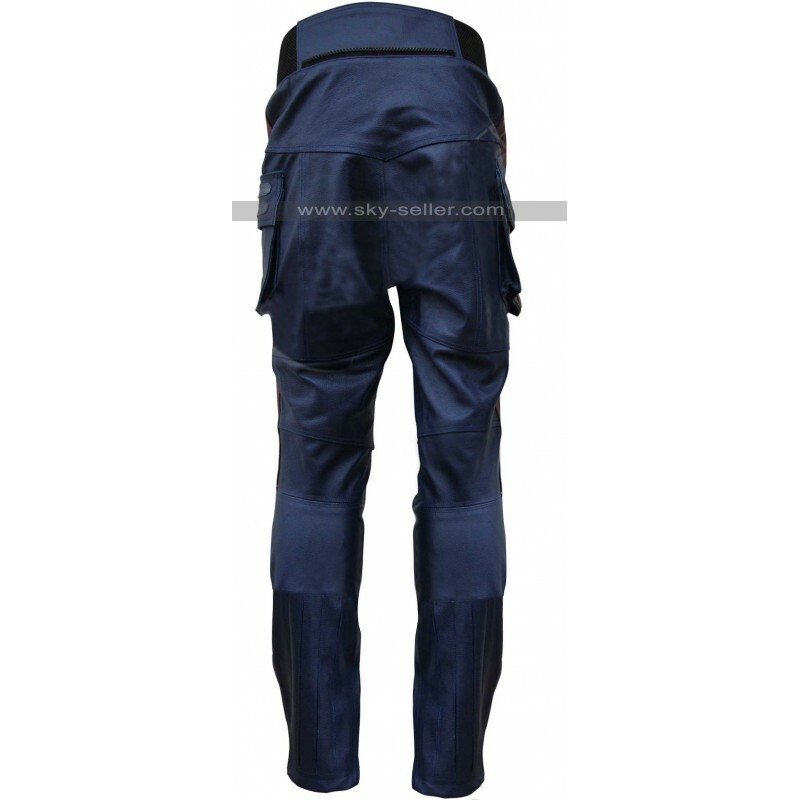 This is a very stylish trouser with a unique belt system at the front on the waist rather than traditional loops around the waist. 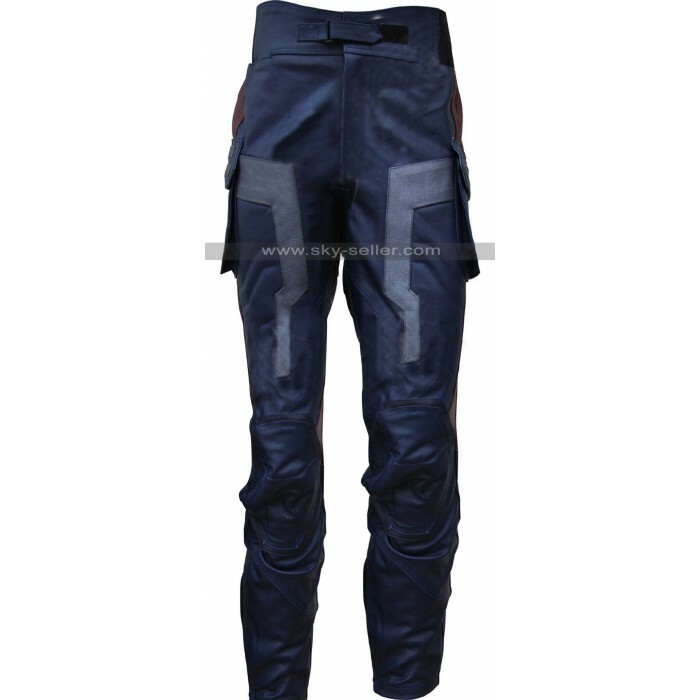 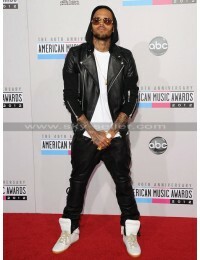 The trouser has two large pockets with flaps on the sides and a design made in light color over both thighs. 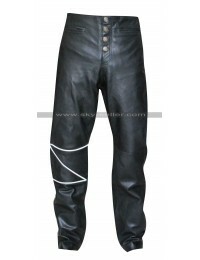 This shining leather trouser will help you in catching the attention of all others in a social gathering.